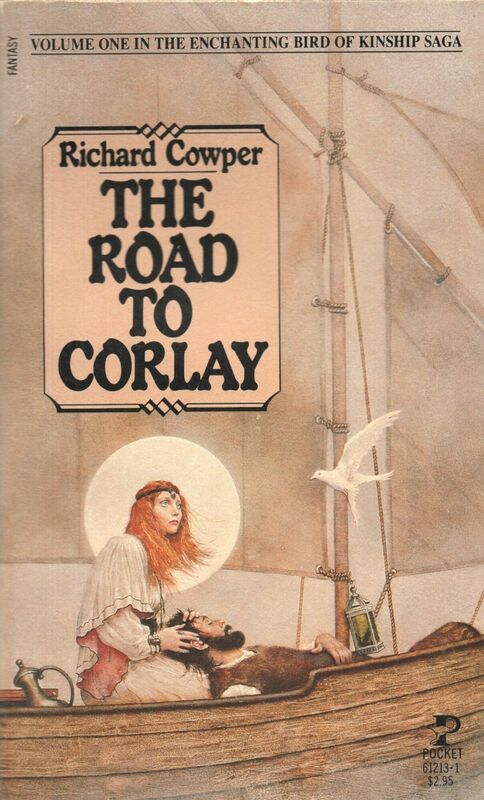 Richard Cowper’s The Road to Corlay (1978) charts the ethereal pastoral wanderings and religious musings of the followers of The White Bird of Kinship, an anti-institutional pseudo-Christian religion at odds with the oppressive Church Militant that holds sway over what remains of Europe. 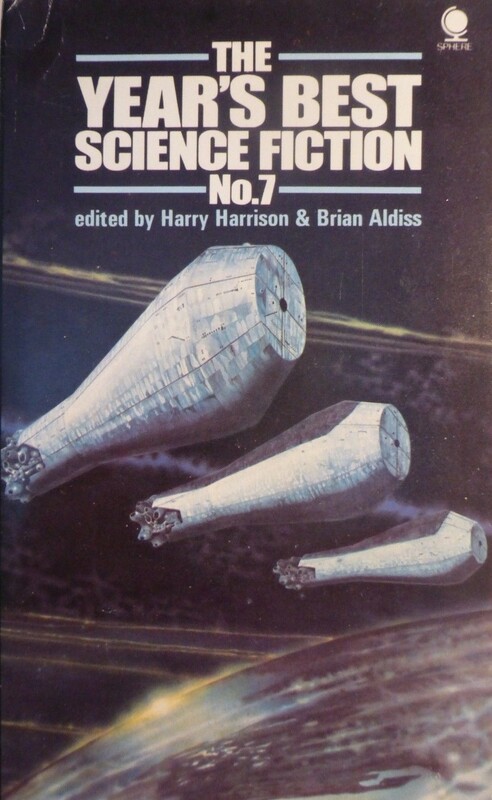 The previously published prologue, “Piper at the Gates of Dawn” (1976) (nominated for Hugo and Nebula Award in 1977), appears in some editions of the novel. This section, in many ways the most satisfying portion of the work, is a powerful post-apocalyptical tale that unfolds in a slow and elegiac fashion. 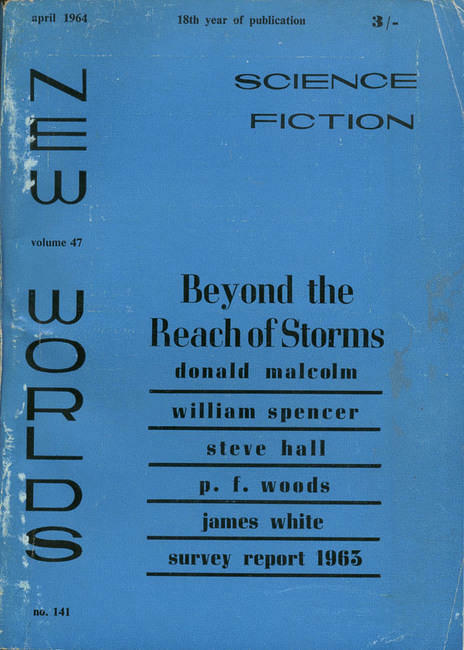 In the future, England is mostly submerged after the melting of the ice caps: “The Drowning was the direct result of humanity’s corporate failure to see beyond the end of its own nose” (42). The Church post-disaster suggests that “God was exceedingly merciful” in only allowing five billion to die (42). With a large percentage of the population dead, society reverts to a “feudal” hierarchy, at least in the Balkanized UK, replete with a theocracy modeled on the more rabid Dominican inquisitors of the later medieval period. Cowper’s critical stance towards institutionalized religion shows through—although, the non-institutionalized religious experience is a key part of the story arch. A split-tongued young piper named Tom–who once had a wizard as a mentor—wanders the countryside with his uncle, a consummate storyteller who both genuinely cares for Tom but also sees him as a way to make money. Tom is to be educated at the religious school that produces the bureaucrats and intellectuals of the theocracy (67). Tom’s pipe playing is more than only genius but also a form of highly affective “magic” that can generate what might be termed as religious visions. Soon the wanderings of Tom and his uncle have much greater historical ramifications as rumors and prophetic fragments stir the populace. Tom appears to be aware of his own part in a prophecy of the White Bird of Kinship, perhaps “guiding” the crossbow bolt that ends his life. The Church “claims” the cult of Tom in order to prevent future rebellion but Tom’s followers, under the guidance of his uncle, spread. The rest of the novel adds additional detail to the background of Tom and the prophecy he finds himself tangled up in. 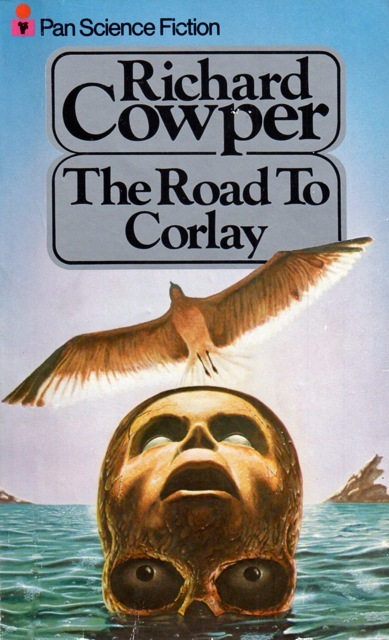 Cowper adds two story lines that trace the maturation of the prophecy. The first, a Kinsmen is rescued at sea after far more days adrift than physically should be possible. The second, set in the 1970s, explores the ramifications of comatose Michael Carver, who, in an experiment, might be experiencing an “out of body” projection of his mid…. 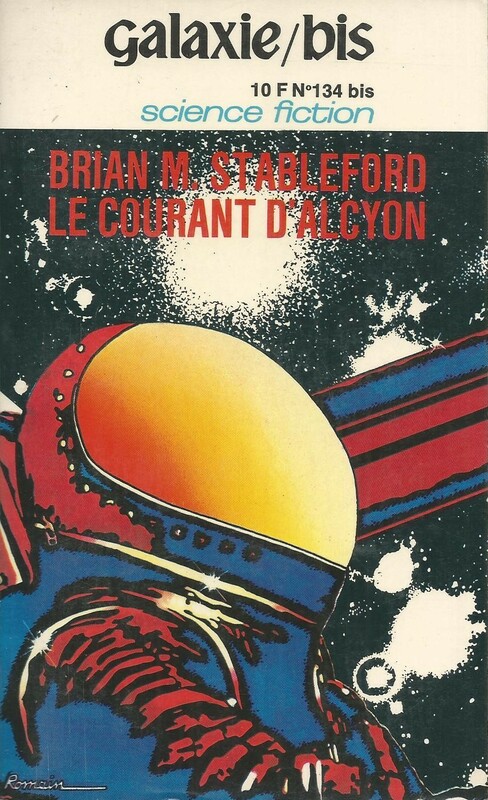 As with Keith Roberts’ grittier Catholic Church controls all alt-history Pavane (1968), Cowper posits a theocratic rural dystopia redolent with ersatz-medieval stylings of the brutally oppressive sort but without all the religious universities, hospitals, and fostering of scientific study. Cowper studied at Oxford as an Anglo-Saxonist, which strikes me as humorous as his inspiration appears to be more the broad strokes of medieval cliché than the texts and specific context of his training. As a medievalist who completed a PhD on medieval universities and intellectual production, I cannot but scoff at what “medieval” bits are dredged up and pasted onto these dystopic futures (Cowper) and alternate presents (Roberts). 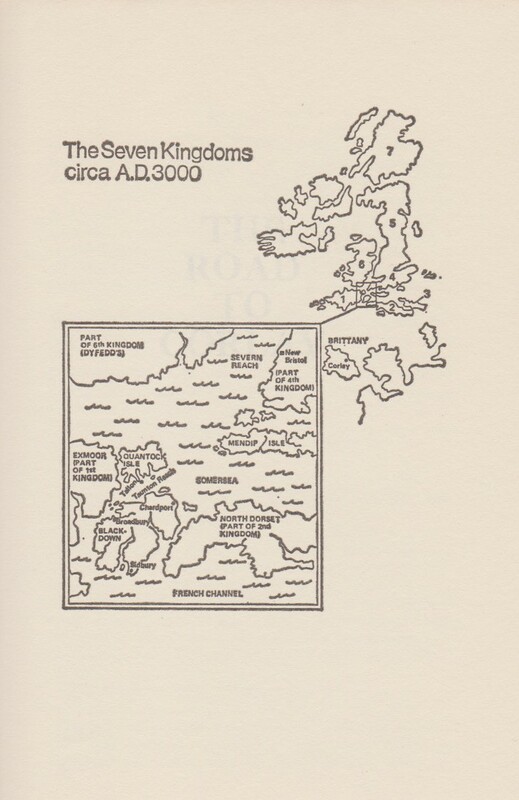 Cowper does make some overt parallels to Anglo-Saxon England pre-1066 Norman Conquest–for example, the political scenario where multiple kingdoms vied for power as well as raiders who mimic the famous Viking raids on Lindisfarne. 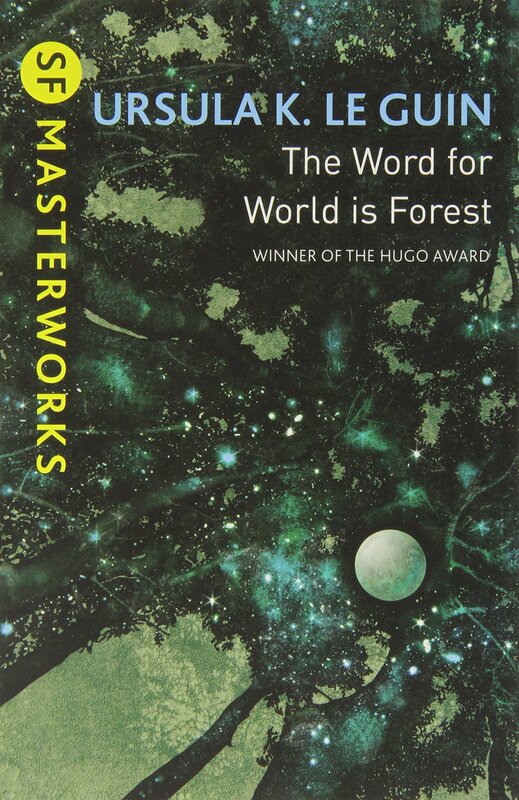 I am in no way dismissing the book as “ahistorical”–Cowper can choose what historical fragments he wants to emphasize in a fictional post-apocalyptical future. 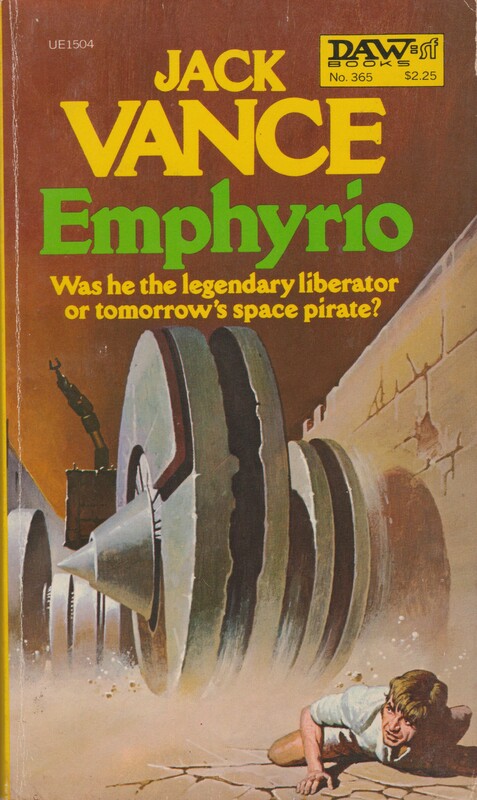 That said, fantasy and SF that deploy medieval tropes unfortunately have a way forming how we conceive of the past and our relationship to it. Tangent: For example, the disturbing misuse of medieval history to justify white supremacy [check out The Public Medievalist’s fascinating series of articles on the issue]. 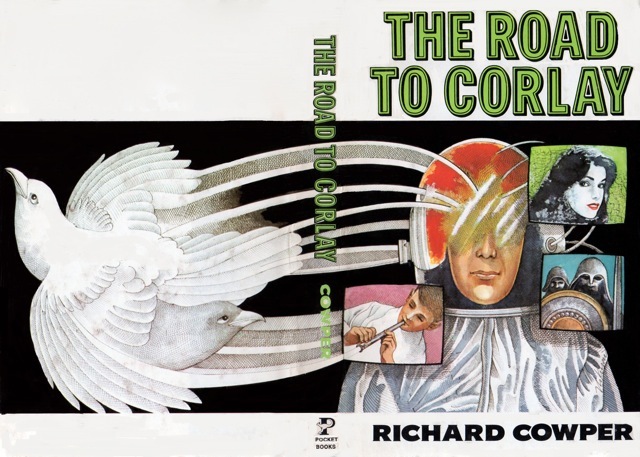 The Road to Corlay is notable for the lyrical ambiance of the world, the subdued nature of the apocalypse (people still manage to live in this world), and the political structure (theocracy) that is hinted at rather than laboriously described. 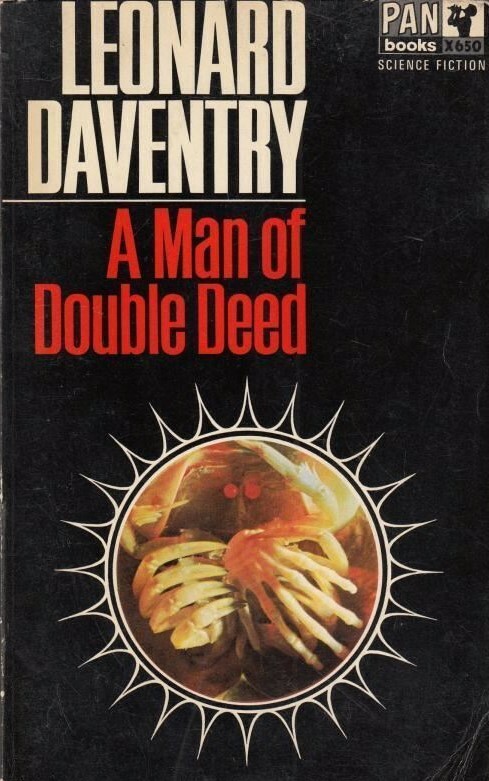 The second section of the novel, with the 1970s plot-line, is the novel’s weakest link. ESP, telepathy, and time-travel tend to my diabolic trifecta of “to avoid” themes. Cowper’s elegiac delivery adds an admirable and realistic gravitas to the tale. Recommended. 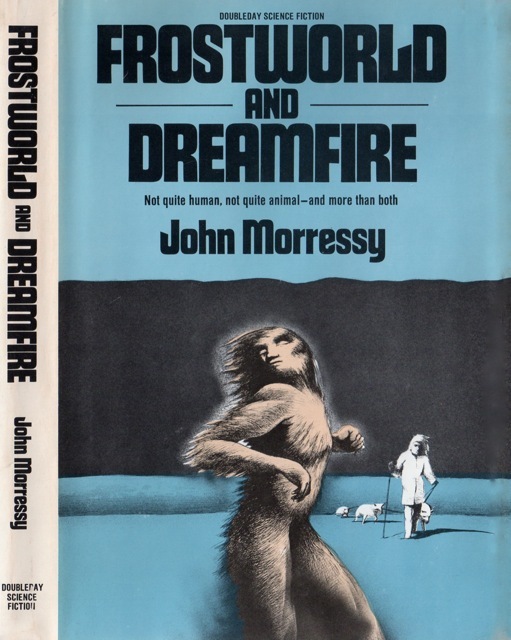 I loved this book so much…except for the weird time-travelly bit, which I hated almost as much as I liked everything else. And I’m not even opposed to time travel in principle! I like a good time travel tale, but in this case it added nothing to the story and detracted so much from the tone. Ugh. I wish I could ask Cowper what he was thinking. I could not tolerate the time-travel sections… When I originally rated the first section (“Piper at the Gates of Dawn”) (when I read it years ago) I gave it a 3.5/5 — this time around it was a 4.5/5 — the rest of the novel brought down the rating. Have you read the two sequels? I haven’t read them, but I look for them whenever I’m at the used book store. When I reviewed Corlay someone told me that the time travel bit was either diminished or dropped entirely in the sequels, which is encouraging. That’s a good sign indeed! I want to like Cowper so much more than I do — he is interested in medieval history, he has some knowledge of medieval textual studies (the little foreward in The Road to Corlay describes how the researcher compiled the book from various manuscripts — a humorous touch as the novel contained a previously published section), he has a literary touch (conveys tone and scene with carefully chosen words)….. But at the same time he’s obsessed with out of body experiences, time travel, ESP, argh…. 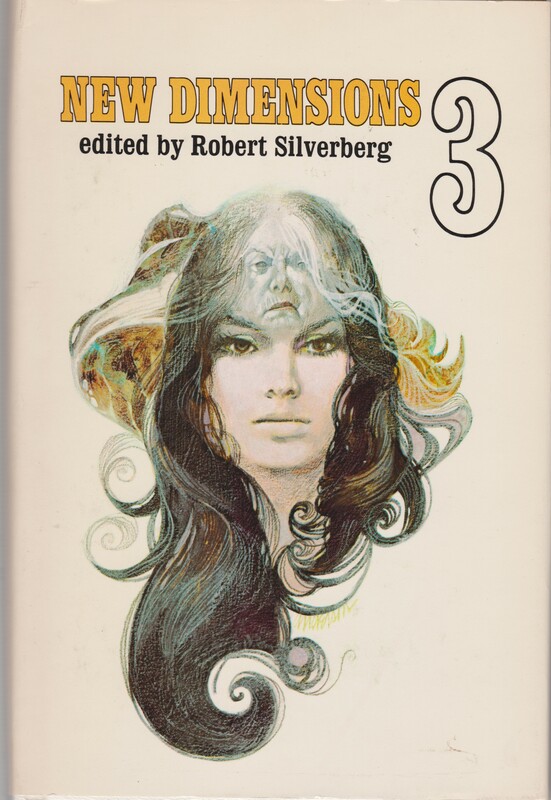 Loved the Don Maitz cover, very beautiful, but the uncredited Pan cover looks like it would be more at home on a horror novel. Have you read the book? 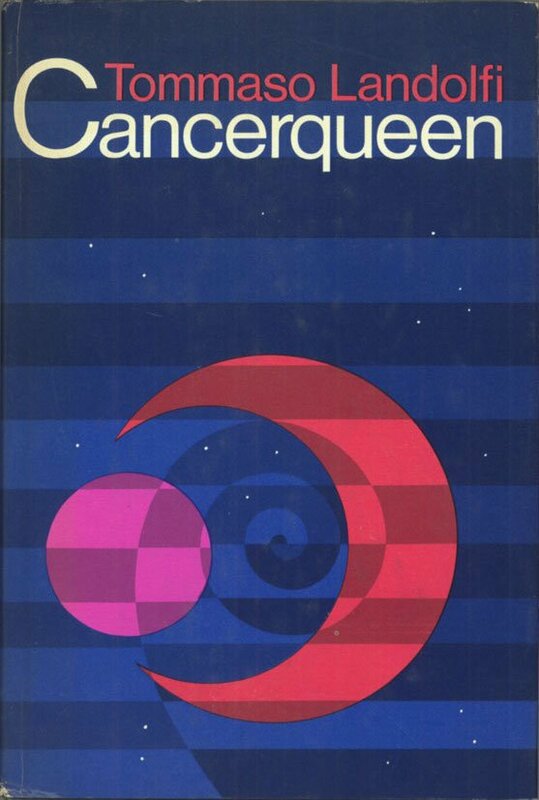 I prefer the Maitz cover as well — although, it does give it some Romance novel vibes… which don’t exist in the book. I’m not sure which one I prefer! 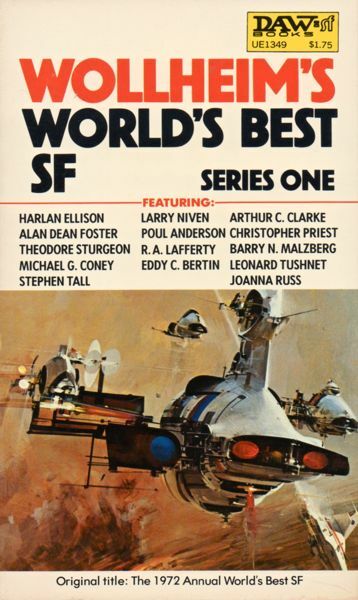 If you liked the novella I suspect you’ll like 3/4rs of the rest of the book (other than the 70s ESP experiment sections which project someone’s mind into the future)! It continues the elegiac and mournful feel .